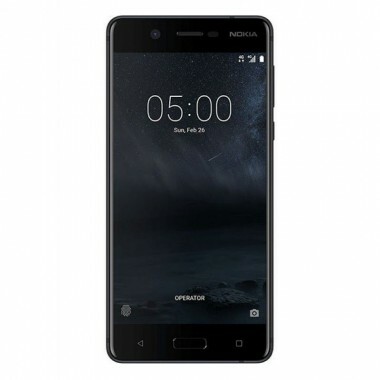 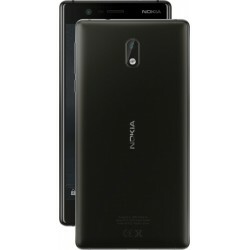 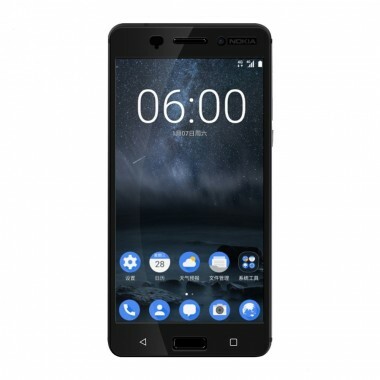 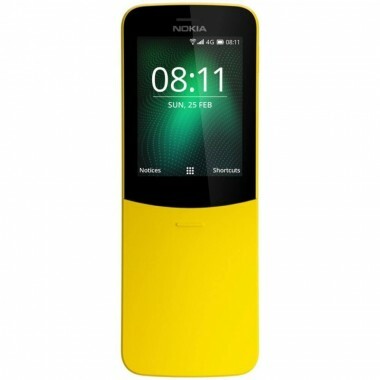 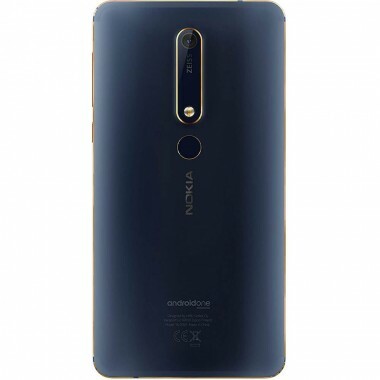 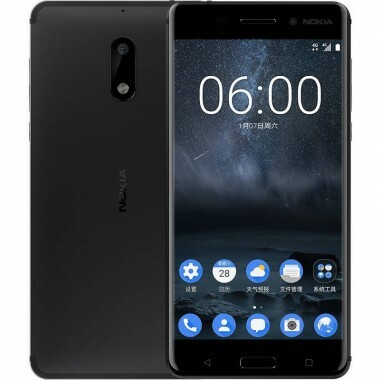 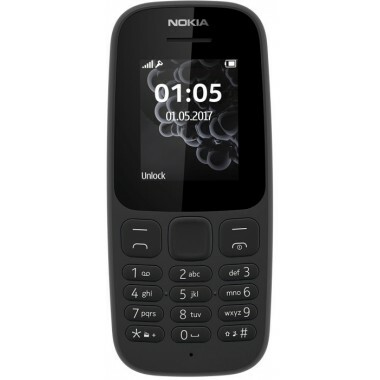 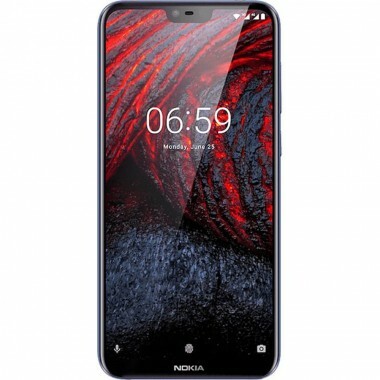 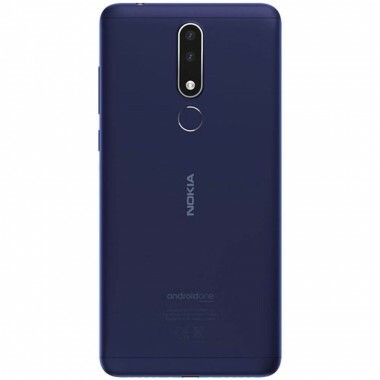 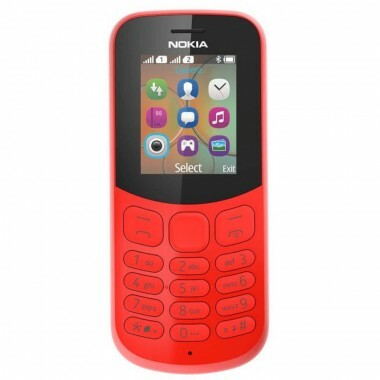 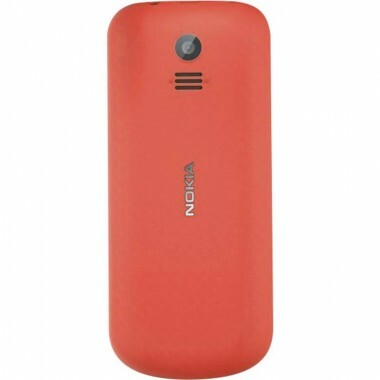 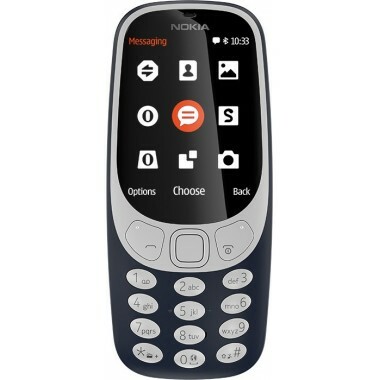 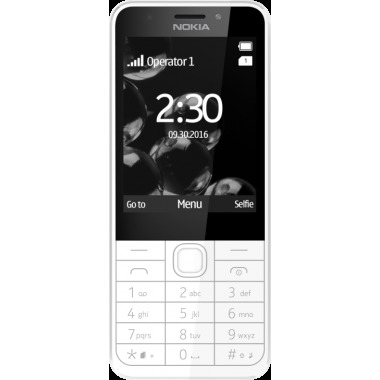 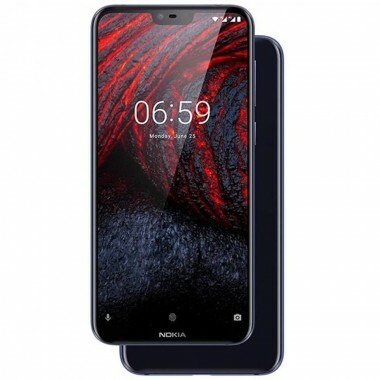 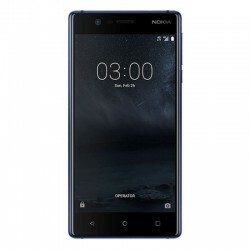 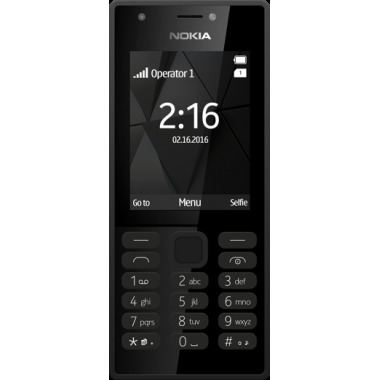 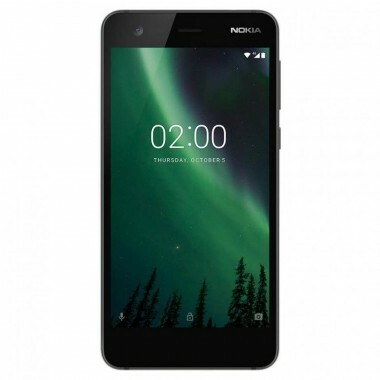 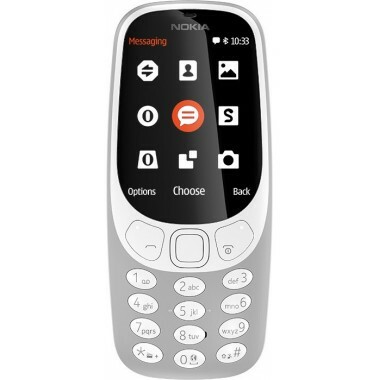 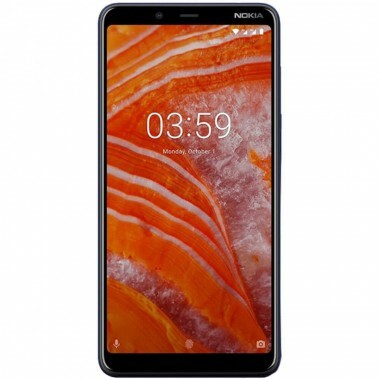 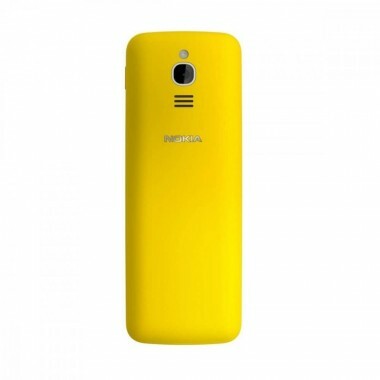 Nokia 2, 4100mAh big battery with minimum price range in Bangladesh. 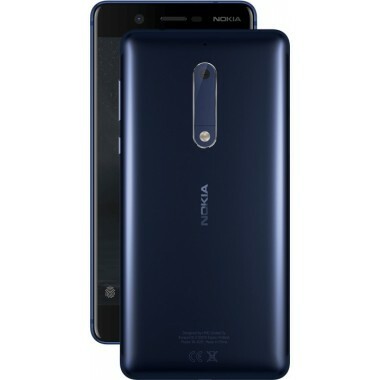 5.0 inch screen HD Display, 1GB of RAM, 8 GB Storage capacity, 8 megapixel rear and 5 megapixel front camera. 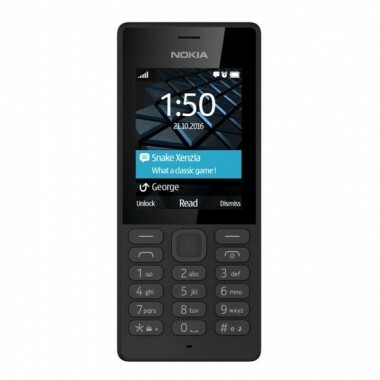 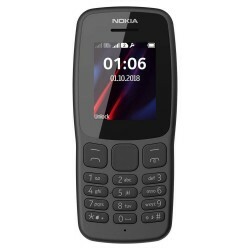 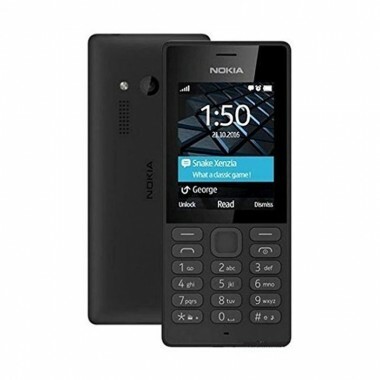 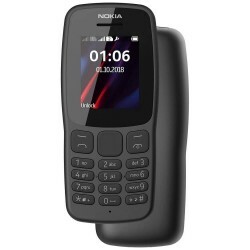 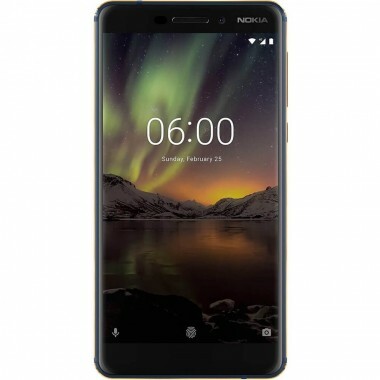 Beautifully designed with a polycarbonate shell that keeps its colour even when scratched, the Nokia 150 Dual SIM stays looking great whatever life throws at you. 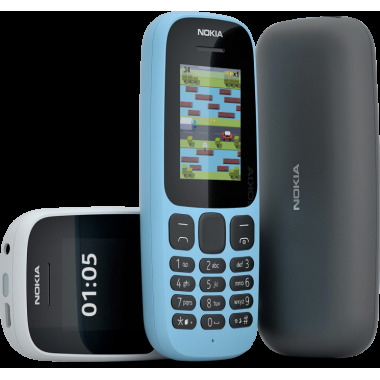 With an impressive 2.4” screen and incredible battery life, you can now enjoy all your favourite features for longer.